Lots of great things and happenings to look forward to this March at SM City Davao. 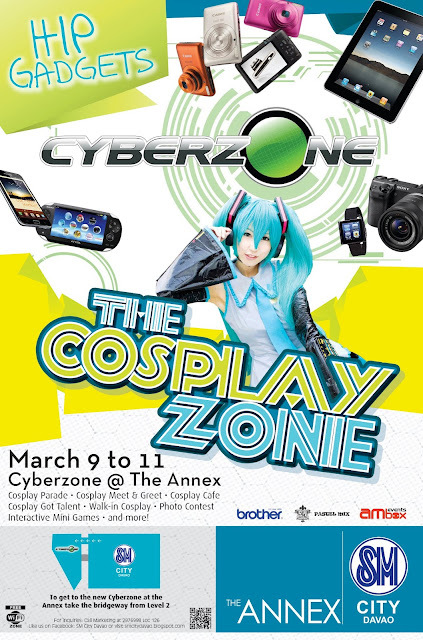 Watch out for the Parade, Meet and Greet, Cosplay Cafe, Cosplay Got Talent, Walk-in Cosplay, Photo contest, Interactive Mini Games and more! the Level 2 of SM City Davao. Be updated with the latest gadgets and trends only here at the SM Cyberzone. Celebrate life in the City as SM City Davao brings you the Week-long Araw ng Dabaw Sale. 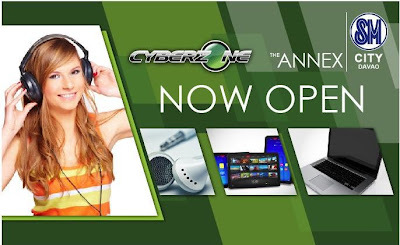 Up to 70% off on great selections mallwide. See you there! The Kapatid Network brings you their new Talent Search: KANTA Pilipinas as it calls out for Audition to all aspiring singers here in Davao and nearby places. 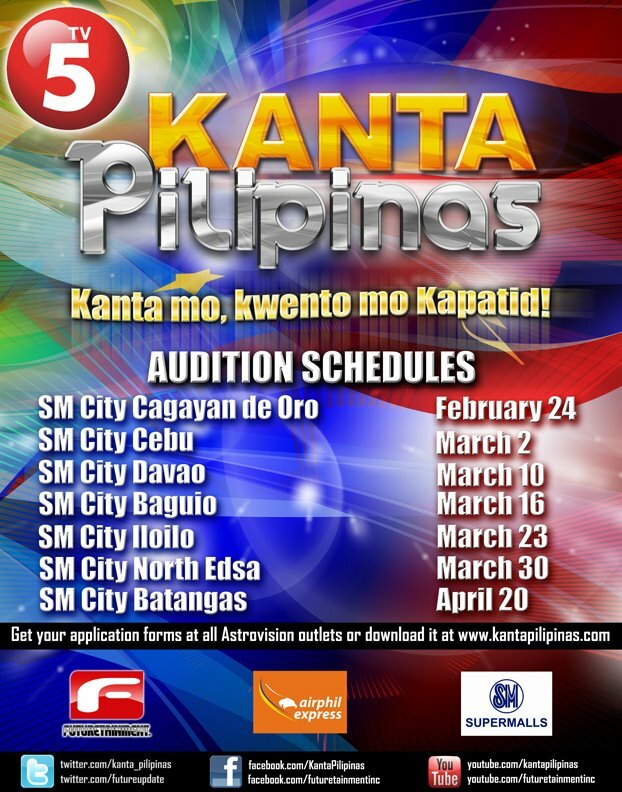 Get your applications forms now at all Astrovision outlets or download it www.kantapilipinas.com. Prepare your singing piece and head on to SM City Davao on March 10, 2012. Daniel Padilla, one of ABS-CBN's hottest stars is set to jazz up Araw ng Dabaw afternoon with JAMICH at SM City Davao's Event Centre. Jamich, the real-life couple and one of the hottest Pinoy Youtube sensation, will send love chills to all their Davao fans on March 16, 2012 at SM City Davao's Event Centre. 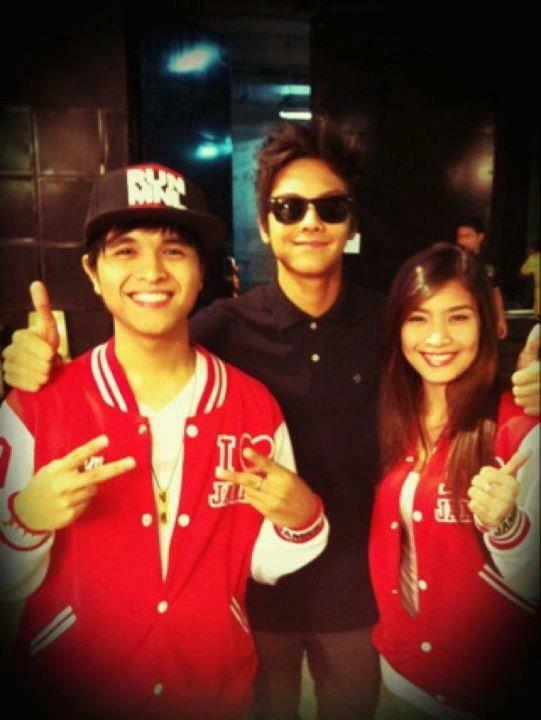 Get a chance to meet Daniel and dance with Jamich, LIVE on March 16, 5PM at the SM Event Centre. Admission is FREE! For all Dong-Yan Fans out there!!! Brace yourselves as the Kapuso Network brings two of its high-caliber artist, MARIAN RIVERA and DINGDONG DANTES, for their new show, MY BELOVED at SM City Davao Event Center this March 17, 2012. Celebrate Life in the City at SM City Davao, where we all come together! Facebook Account: SM City Davao.